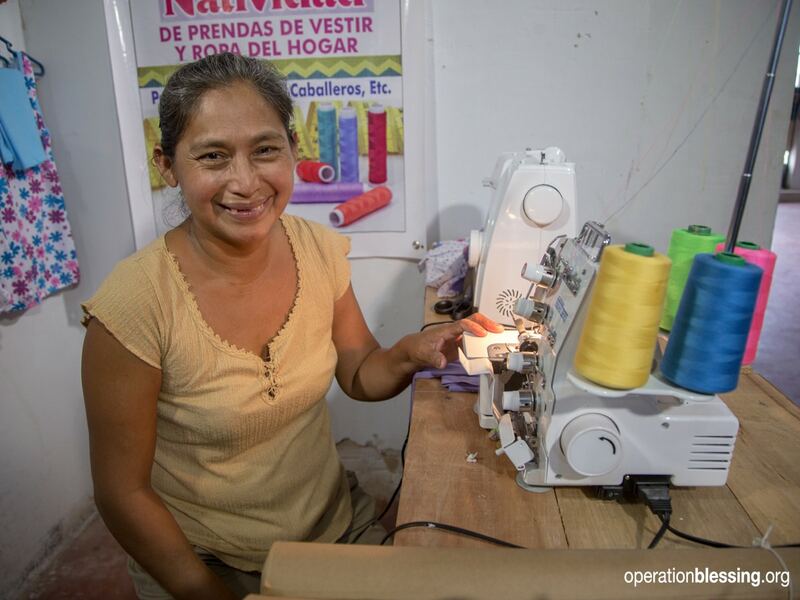 IQUITOS, Peru – Natividad is a gifted seamstress and uses that skill to keep food on the table. But as a single mother trying to raise her two children, Moisés,11, and Gracia, 9, in an impoverished region of Peru, Natividad experienced many difficult moments where she wasn’t sure how she was going to provide for her family. Natividad would find sewing jobs she could do at home to earn money. 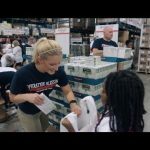 Then her sewing machine stopped working, and she had to find work cooking and cleaning in other people’s homes, the income those jobs provided simply wasn’t enough to meet their needs. 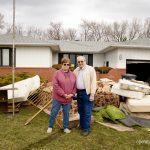 “There were many times when we had nothing to eat, so I had to ask for a job from one of our neighbors just to get food,” said Natividad. But much like the season she shares her name with, Natividad remained joyful and giving despite her circumstances—finding time to teach her children’s Sunday school class each and every week. Then one day, she began experiencing pain in the lower part of her abdomen. 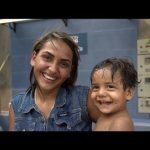 Knowing her children would go hungry if she couldn’t work, Natividad continued on in spite of the pain. However, it wasn’t long until the pain became so severe that Natividad couldn’t even walk and she even started bleeding. A friend took her to the hospital, but neither of them could afford the prescriptions she needed to treat her condition. 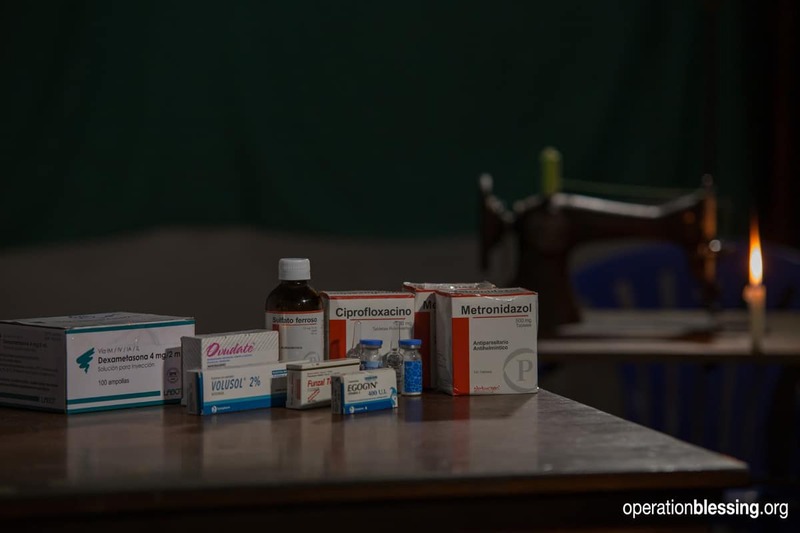 When Operation Blessing learned of Natividad’s situation, a team stepped in to provide her with the necessary medicine and treatment she needed as well as food for her family during the time she was recovering and unable to work. 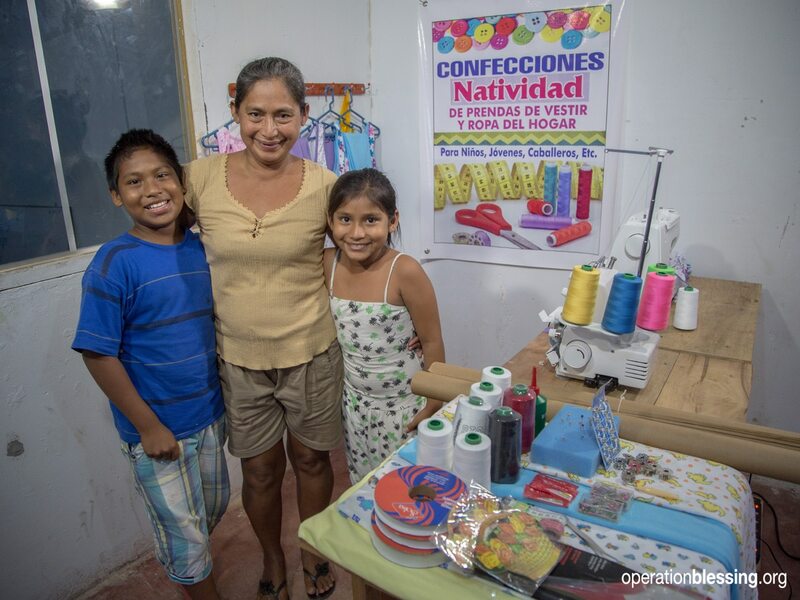 Having now regained her health, Natividad is more excited than ever to get back to work and take care of her family—especially after receiving a very special gift from OBI: a new sewing machine and all the supplies she would need to start her own sewing business.